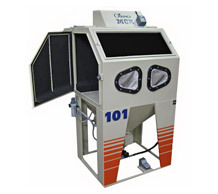 Odlings MCR Ltd have a long established history of supplying industrial cleaning equipment to industries worldwide. Our shot blasters and degreasers have been used in workshops for over 35 years. 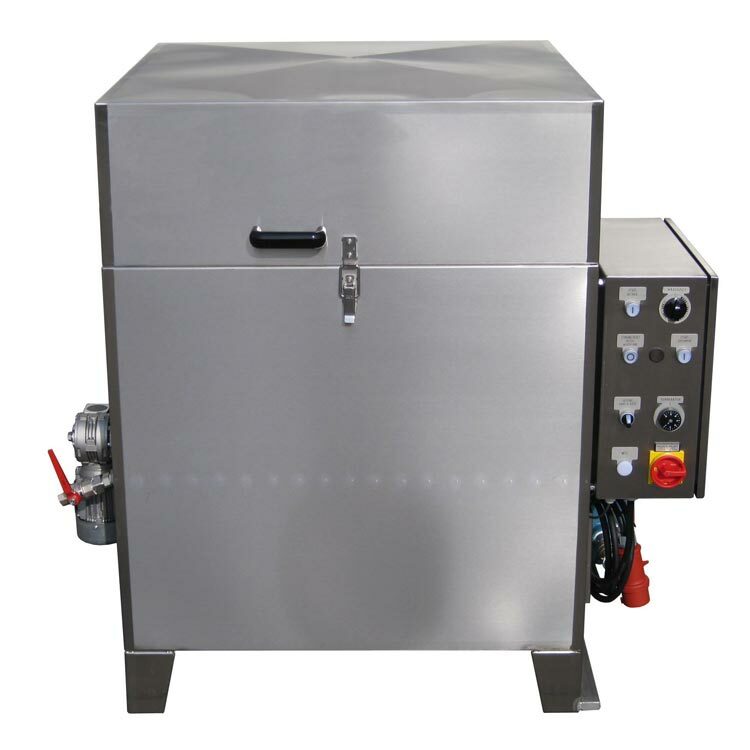 If you have any requirements for cleaning equipment please contact us to discuss them. 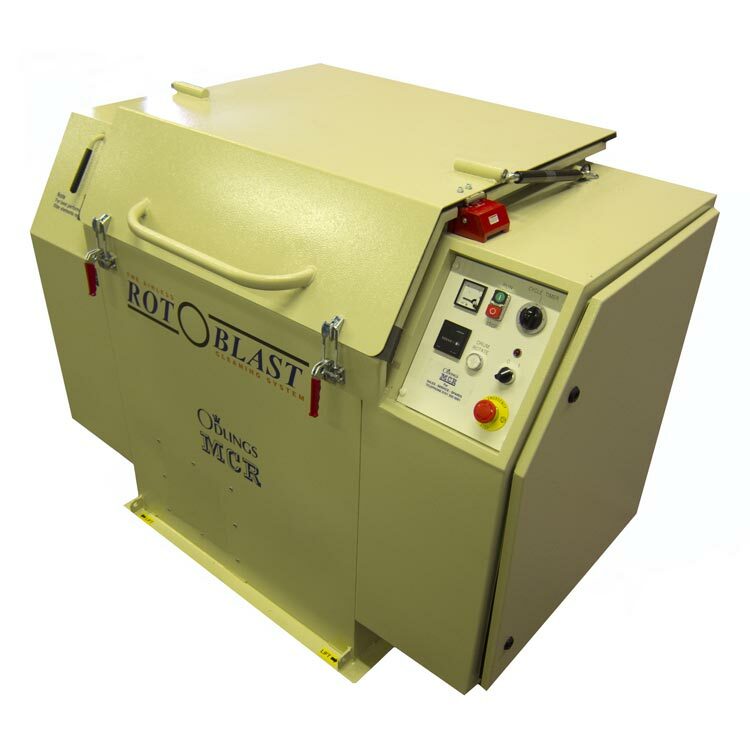 Our manual shotblasters are ideal for removing paint and rust from any metal component. 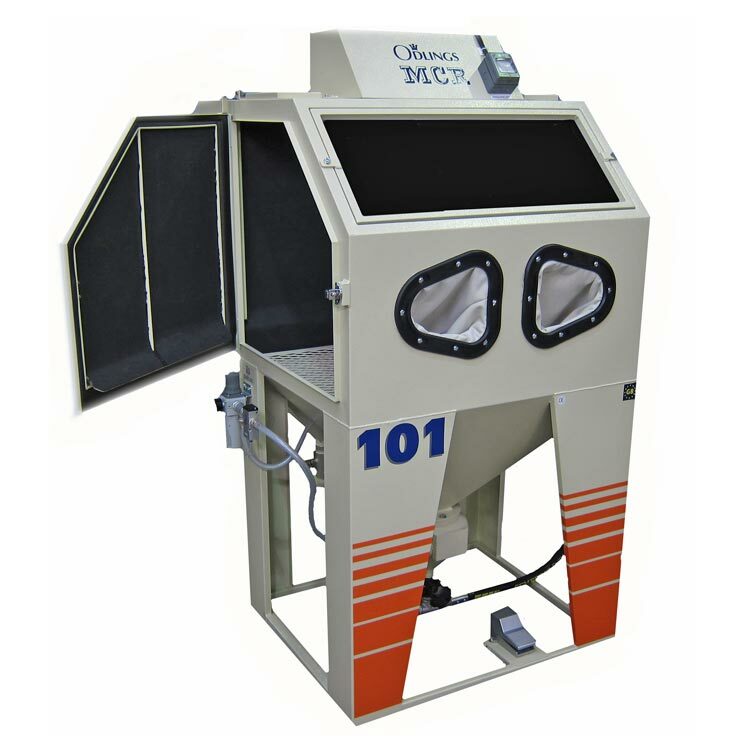 Surface finishing has never been simpler. 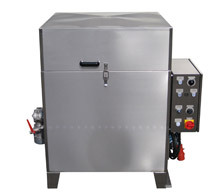 Our washers are ideal for removing oil and grease from components. A quick cycle will leave them clean, dry and ready for repair. Used extensively in all aspects of automotive and aerospace industry.